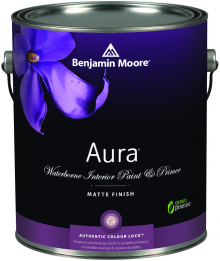 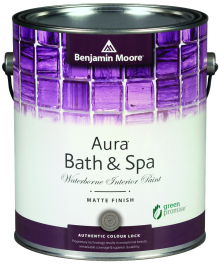 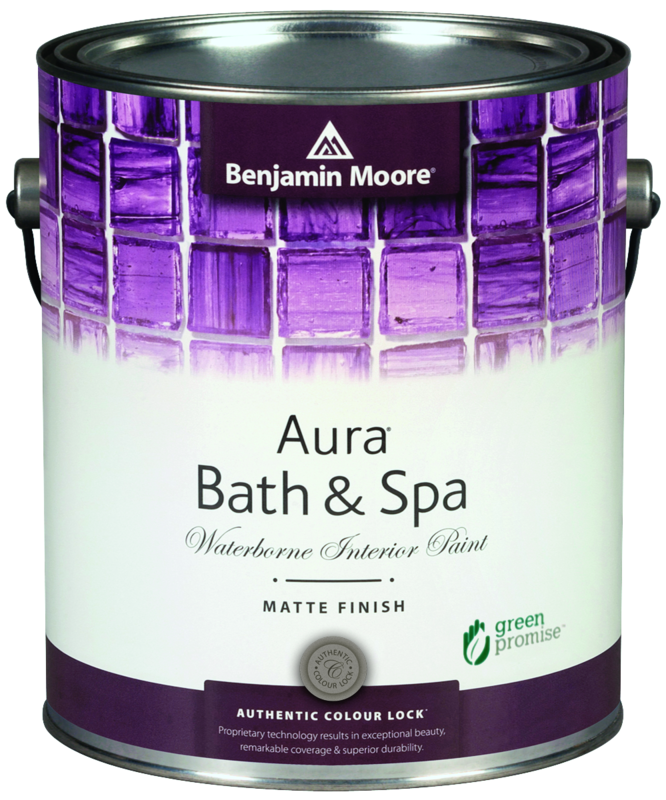 We carry Aura Interior paint in Eggshell, Matte, and Satin sheen. 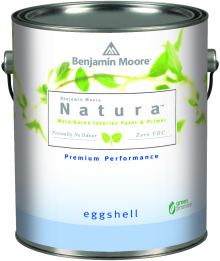 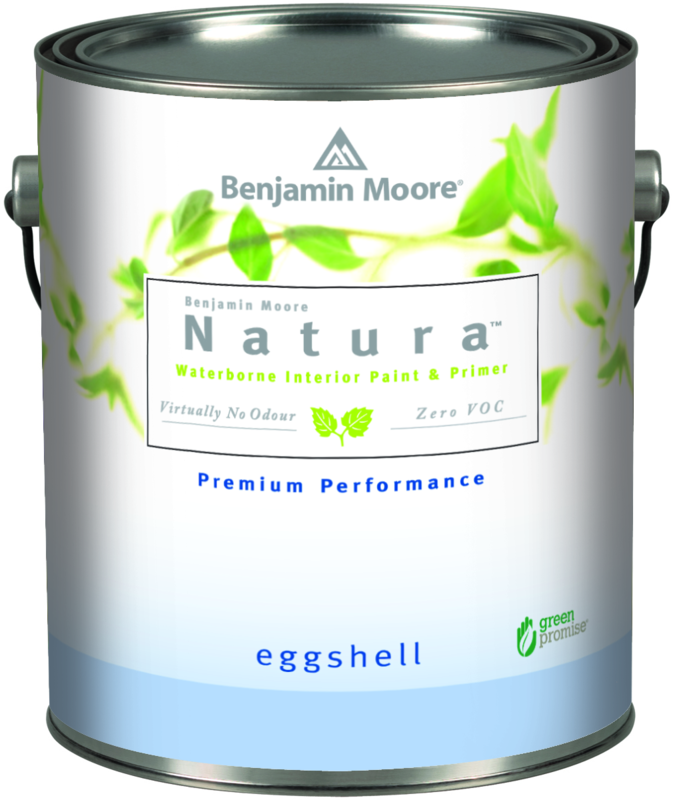 We carry Natura Interior paint in Eggshell sheen. 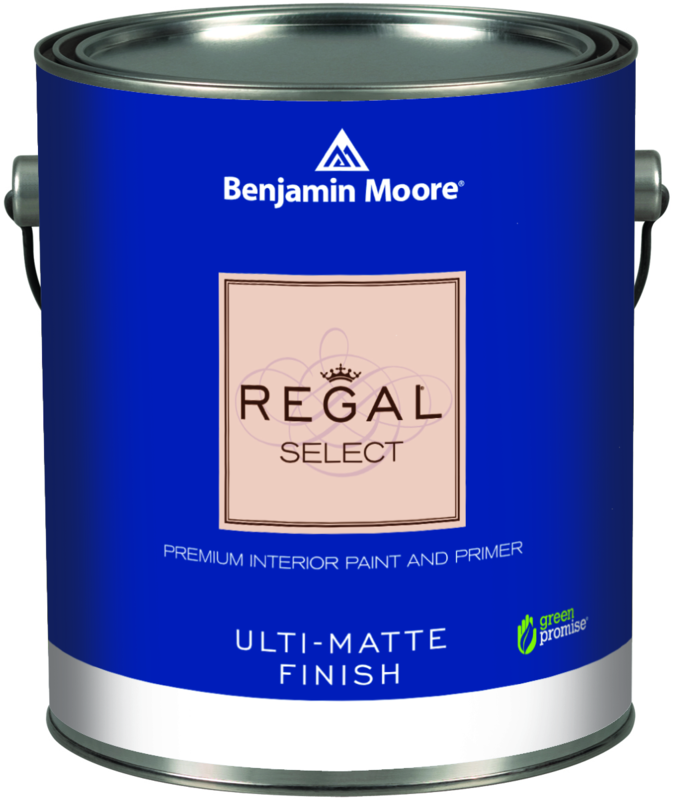 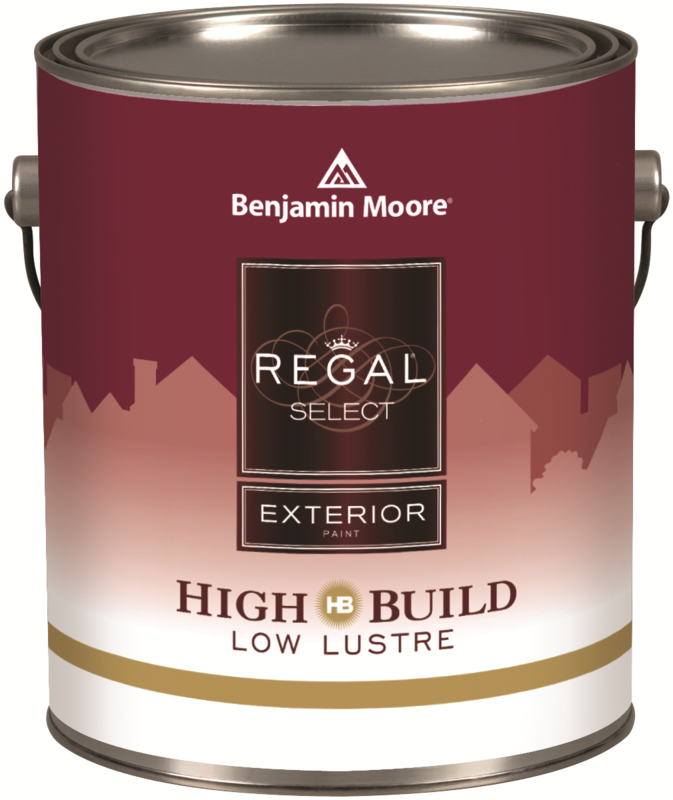 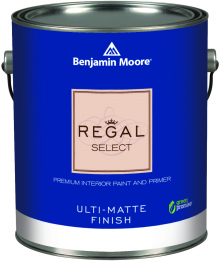 We carry Regal Interior paint in Eggshell, Ulti-Matte, and Semi-Gloss sheen. 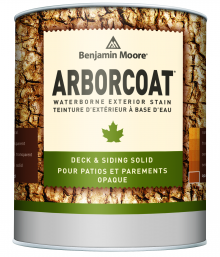 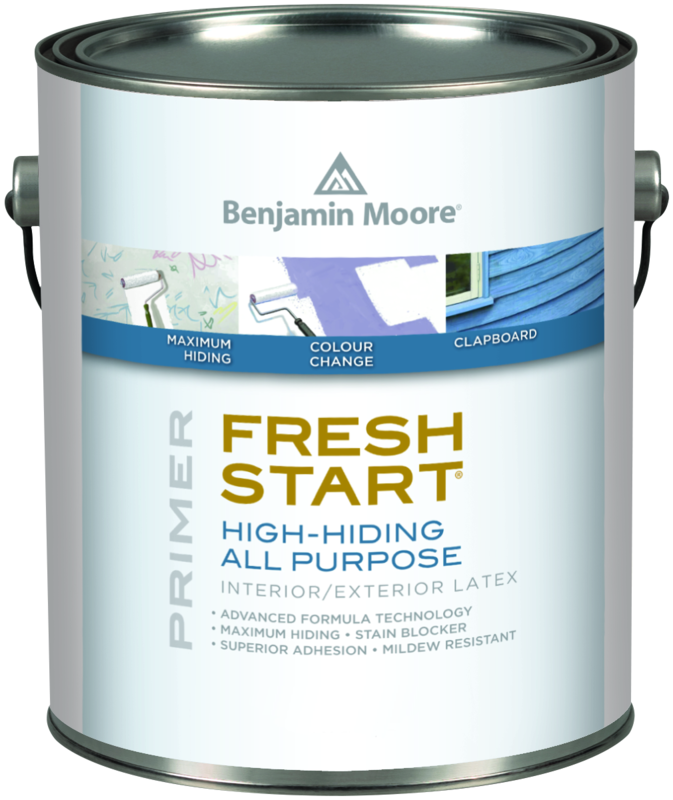 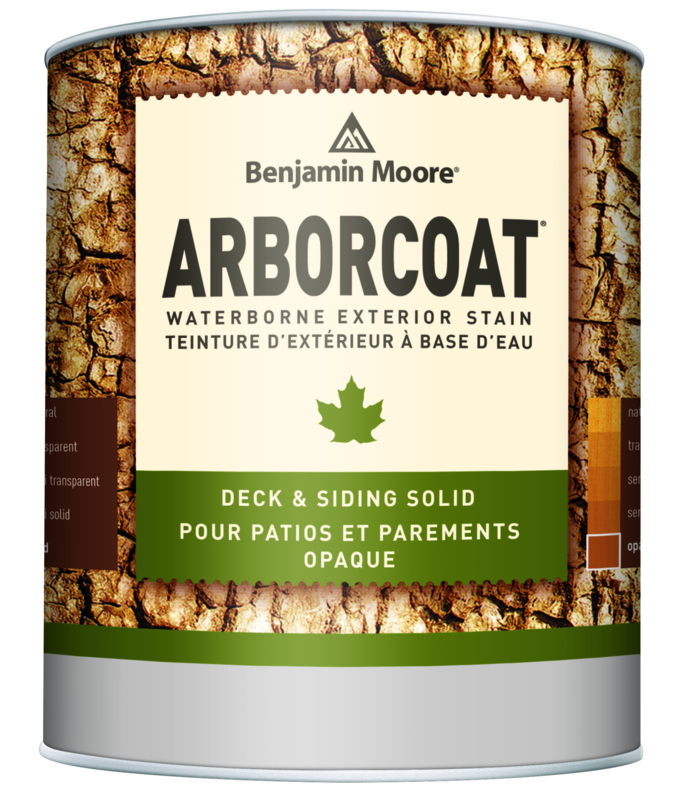 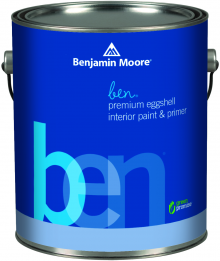 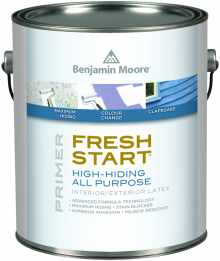 We carry Ben Interior paint in Eggshell and Pearl sheen. 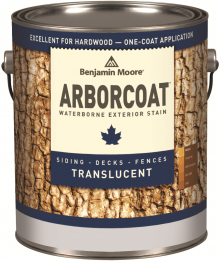 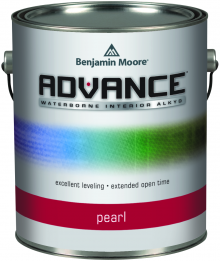 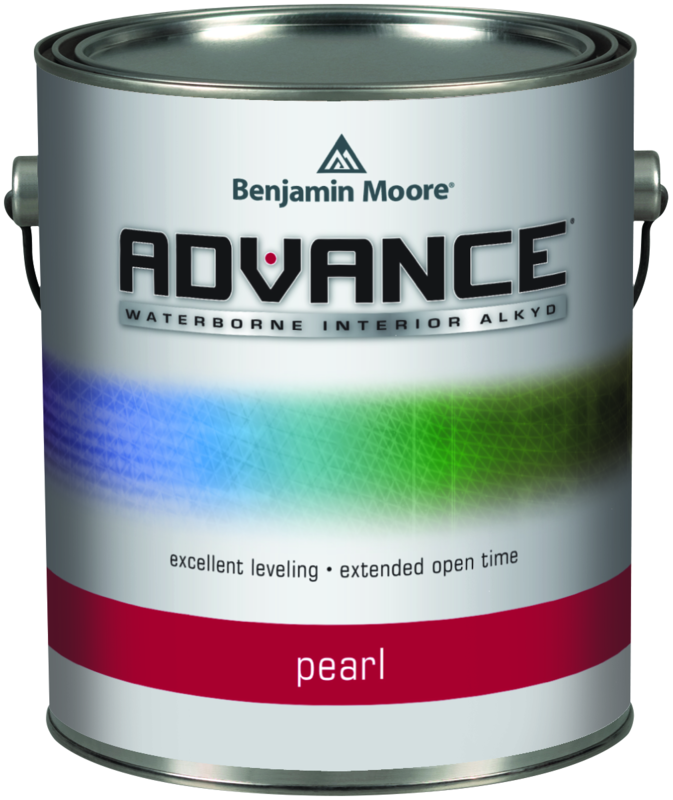 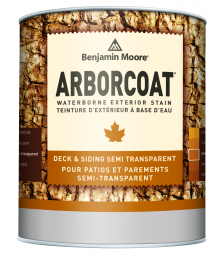 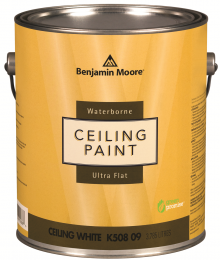 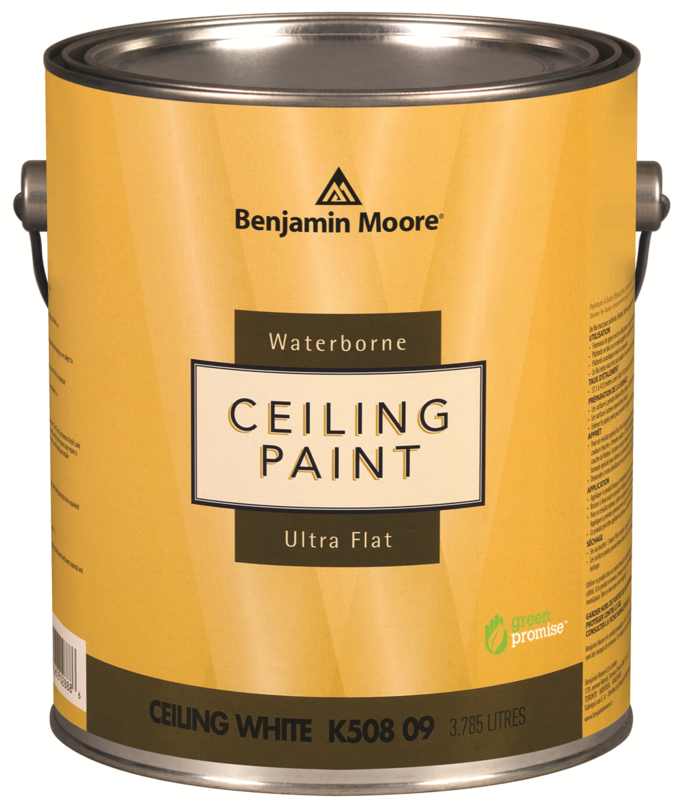 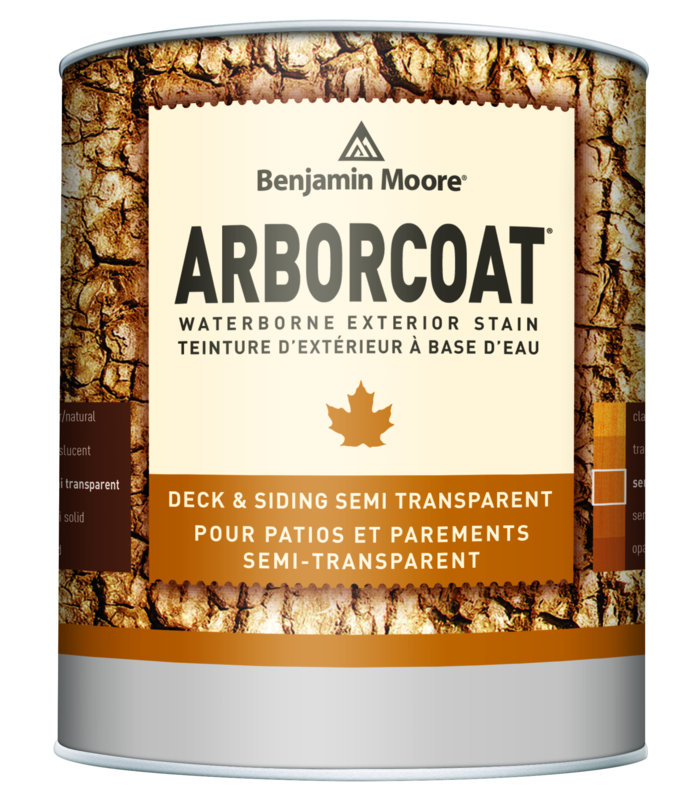 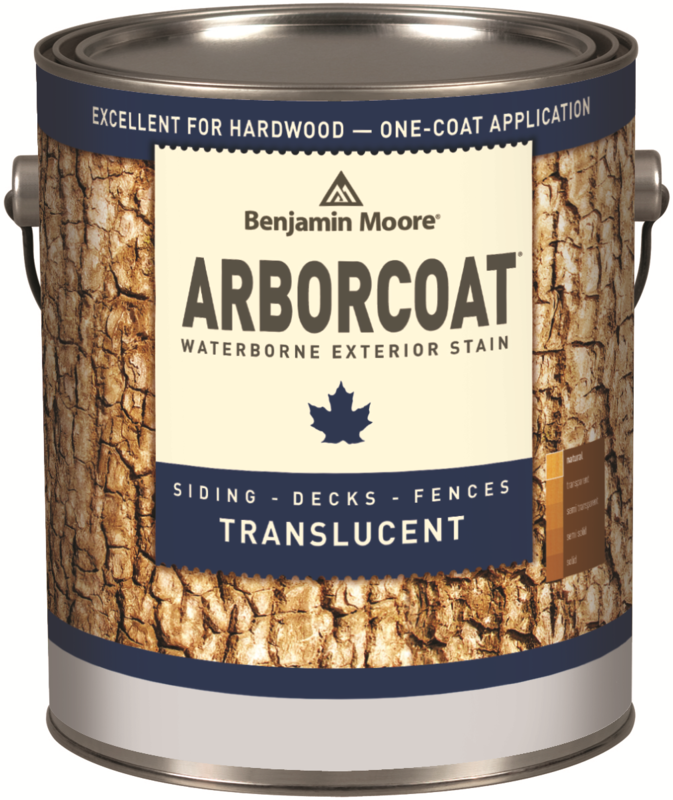 We carry Advance Interior paint in Pearl and Semi-Gloss sheen. 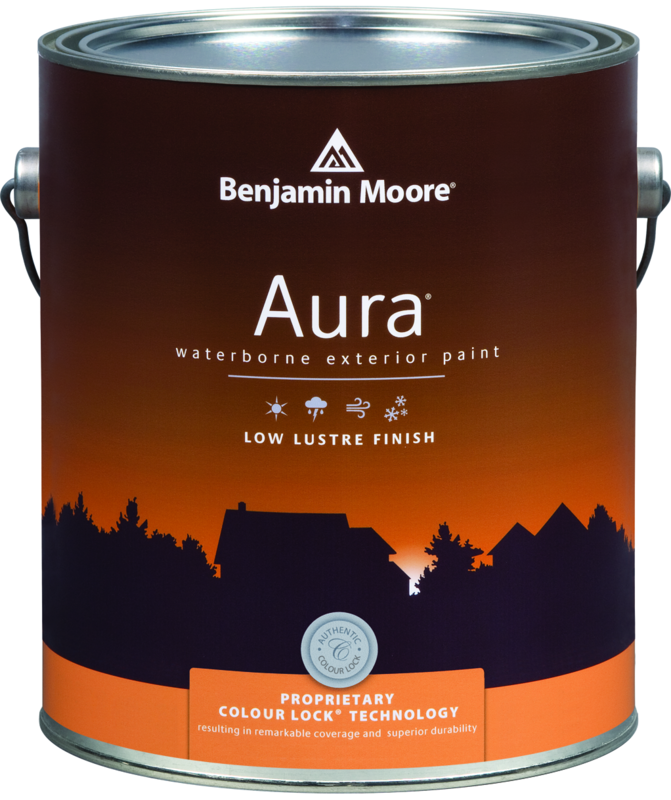 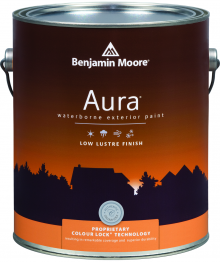 We carry Aura Exterior paint in Flat, Low Luster, Satin, and Semi-Gloss sheen. 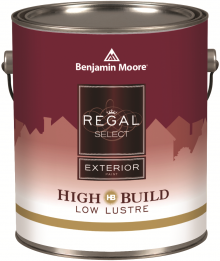 We carry Regal Exterior paint in Soft Gloss and Low Luster sheen.